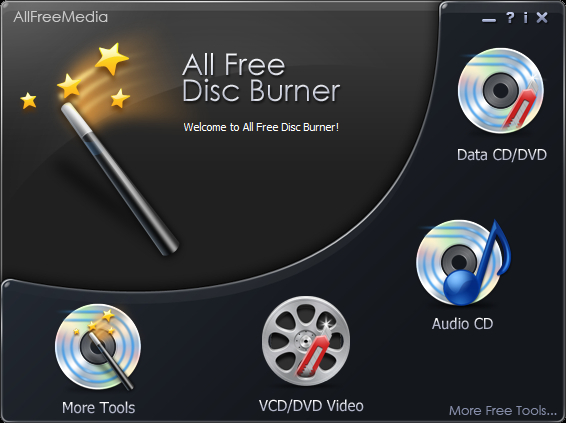 Free Disc Burner Platinum 3.5.5 - Download Win Apps. It can burn/rip audio CD, backup important data, create movie DVD, and so on..
Are you looking for freeware for either CD or DVD burning/backup, Free CD DVD Burner Platinum is worth the effort to consider your exact requirements. It is designed to author CD and DVD for: music, photos, movies, games, data, or other digital files that will hopefully stimulate your creativity. It helps burn files and folders to disc for free and back up all of data file or folder.